It has been a warm summer! The first column (of color) on the left is January 1 through 15, next column January 16 through 31 etc which means the last column on the right is July 16 - 31. 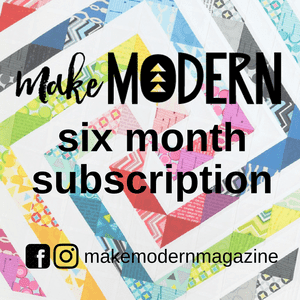 I'm using a low volume fabric to fill in months that don't have 31 days plus surrounding the overall temperature quilt. The quilt measures roughly 32'' x 22''. No days over 100 degrees yet here in NC - is it strange that I am hoping for at least one? We did have a day in July reach 99 .... so, so close! Mercy, I never want to see triple digit temps, LOL, it is why I live in the NC mountains! 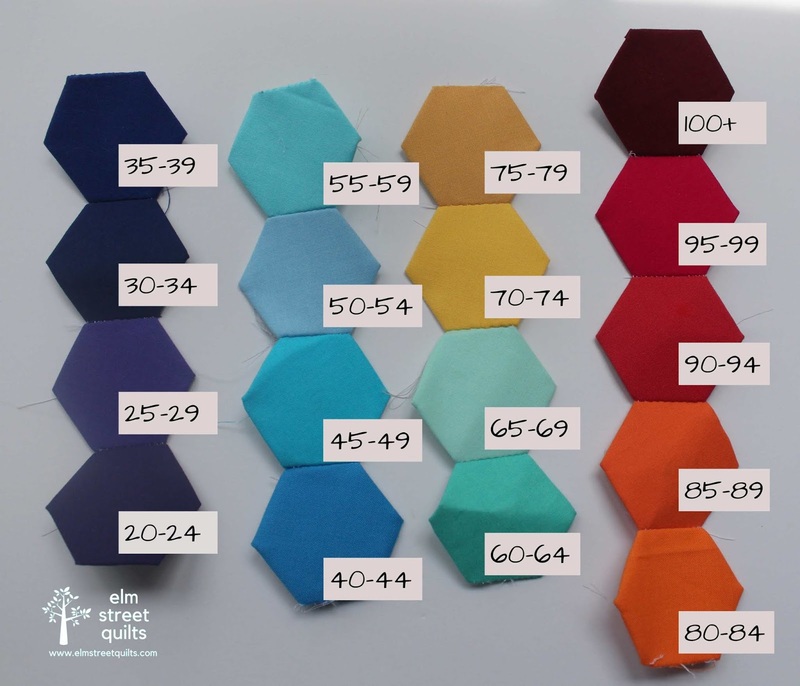 Your temperature hexie quilt is such a unique idea! Yes, I can see that you would want to use that color just once, but you would have to endure the heat. What an interesting idea! For Ohio there would have to be colors for the ranges of below zero to 20. Once in a while we get 100 plus temps too. What a great idea. Are you going to continue doing one for every year? Maybe with a different template each year? It has definitely been a hot summer all around. I really enjoy seeing how this grows. 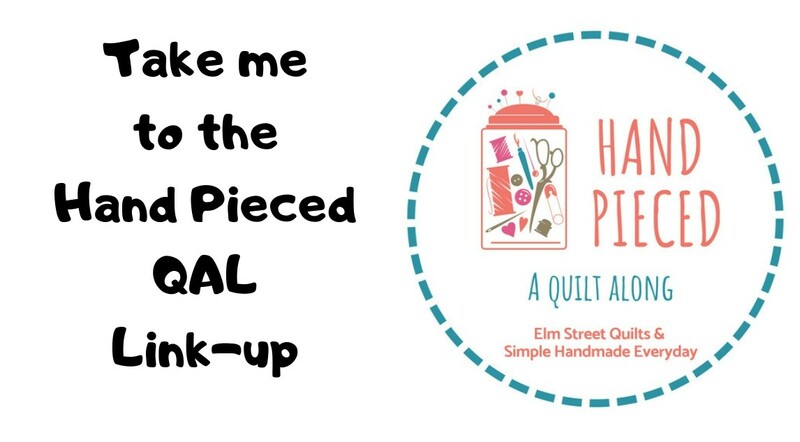 Love this idea - would like to start one in 2019. 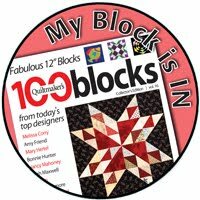 I like the contrast in your quilt. Although I do not want another 100+ day, I can see why you would want at least one. The deep shade that you picked for 100+ is pretty. sigh...my box is ready for next year, will be an easier year, right? It is looking great, but, boy that is a lot of red! It has been hot. Fortunately, here in Maine, we have not had that many days in the 90s! 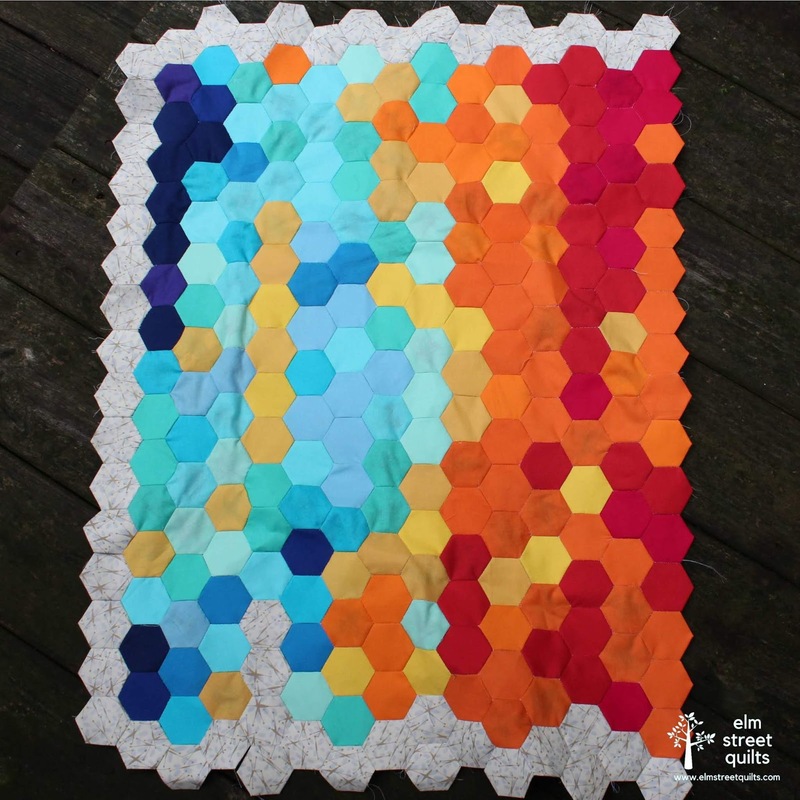 I am really liking your temperature quilt! I definitely need to think of any idea to do for 2019. I,too, would need some more in the cooler range! Or cold to be exact! Every time I see this it's even cooler than it was. I just love this idea!